Whether the leaks are true or not, we’ll know tomorrow from Microsoft’s Surface devices announcement that’s set to take place in New York City. The German site WinFuture also says that the base variant of the new Surface Laptop 2 will feature an Intel Core i5 CPU, 8GB of RAM, and 128GB of SSD-based storage. This is definitely a bump over the previous model, which offered only 4GB of RAM on the base variant. 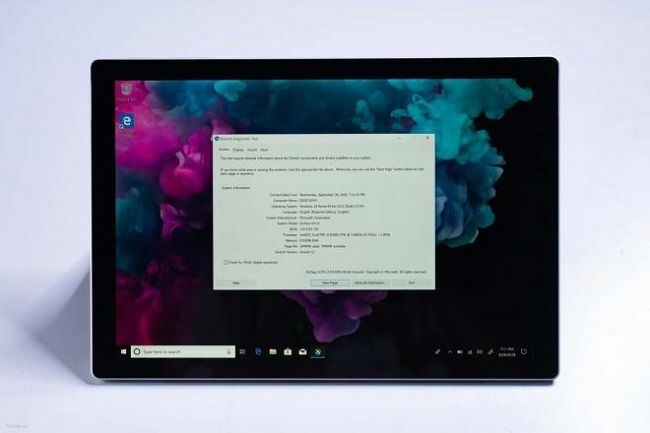 While there’s a spec upgrade on the Surface Laptop, WinFuture claims the base variant of the new Surface Pro 6 will still ship with an Intel Core m3-7y30 CPU and 4GB of RAM. In return, Microsoft is expected to lower prices of these two models by just a bit. 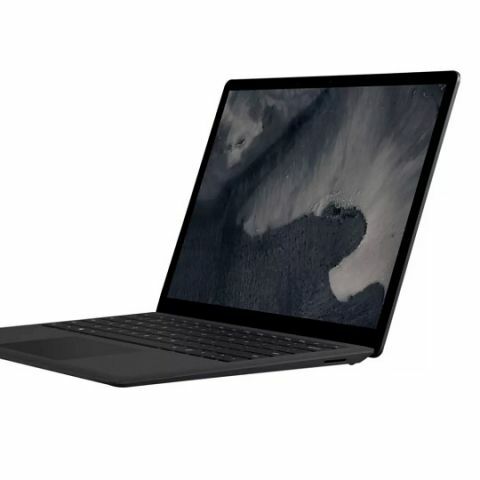 If Microsoft announces a new generation of Surface Laptop and Surface Pro 6 devices with only a Mini DisplayPort and no USB Type-C ports, it would be highly strange (and even maybe dumb), considering how it has announced the new Surface Book 2 and cheaper Surface Go devices with the USB Type-C port. On the other hand, if Microsoft is only touching up the new Surface devices with nothing more than a CPU upgrade, then there’s a good chance there will be no USB Type-C.
We’ll know if all of this is true soon because Microsoft is reportedly holding a Surface event on October 2 in New York City, where it’s expected to announce the new Surface Laptop and Surface Pro. Microsoft is expected to sell costlier variants of both devices in a new black colour.